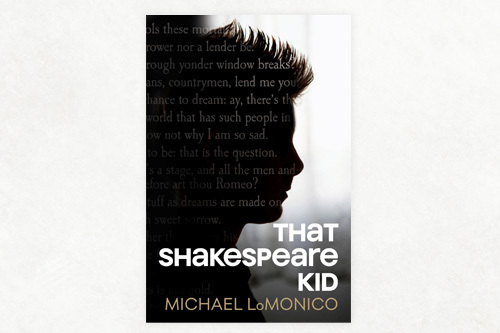 Michael LoMonico shows his passion for Shakespeare by writing, speaking, and leading workshops whenever and wherever he can. The Shakespeare Book of Lists catalogs Shakespeare's life, times, use of language and choice of words, the best and most insulting lines from his plays and poems. This engaging novel introduces Shakespeare’s language gracefully, making it part of a light and charming fantasy about language and first love. Michael LoMonico has gathered over 150 lists embracing anything and everything about the world's best-known author. Michael LoMonico speaks about Shakespeare and leads teacher workshops across the country.